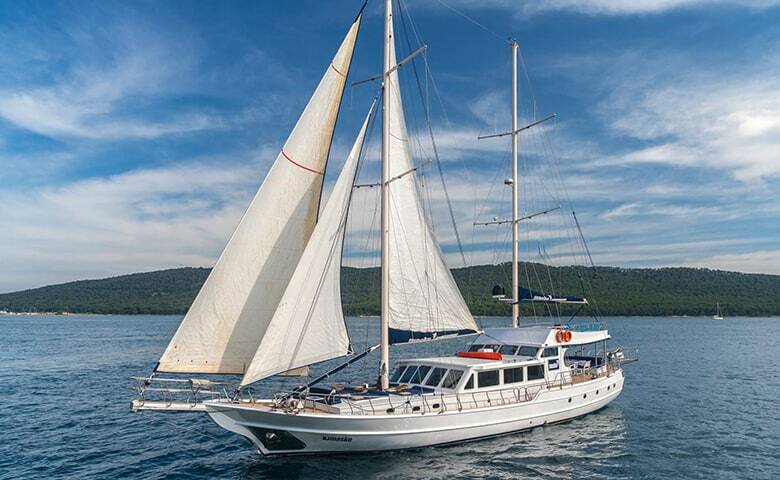 Newly built gulet for season 2019. 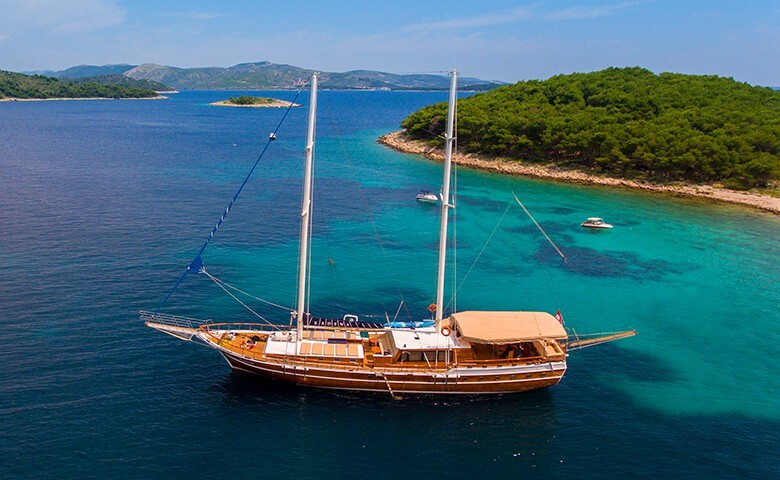 One of the top of gulets for charter in Croatia. 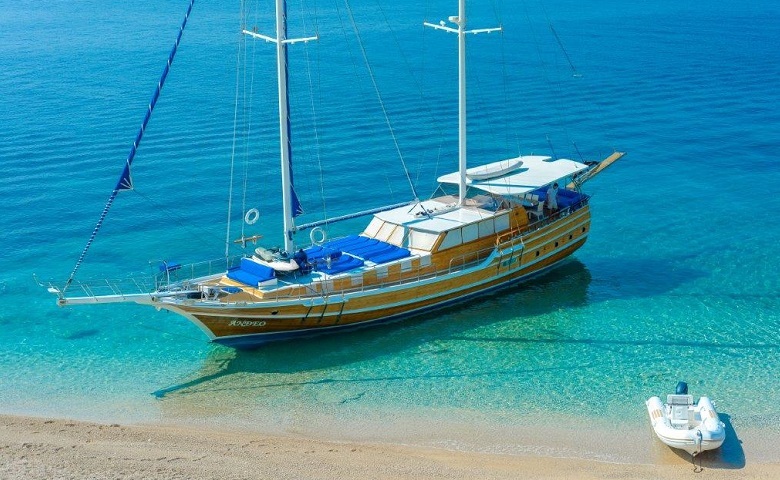 Luxury gulet with spacious deck and fly bridge. 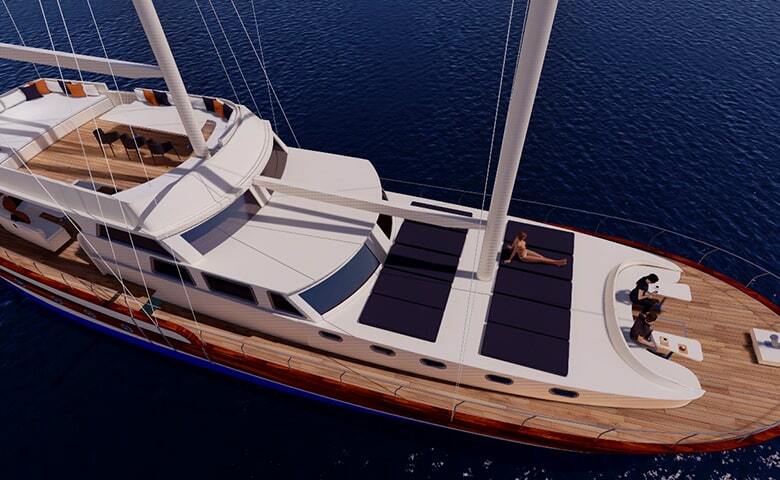 5 cabin luxury gulet with flybridge. Spacious master cabin. Expansive deck with a Jacuzzi, luxurious interior and modern facilities. 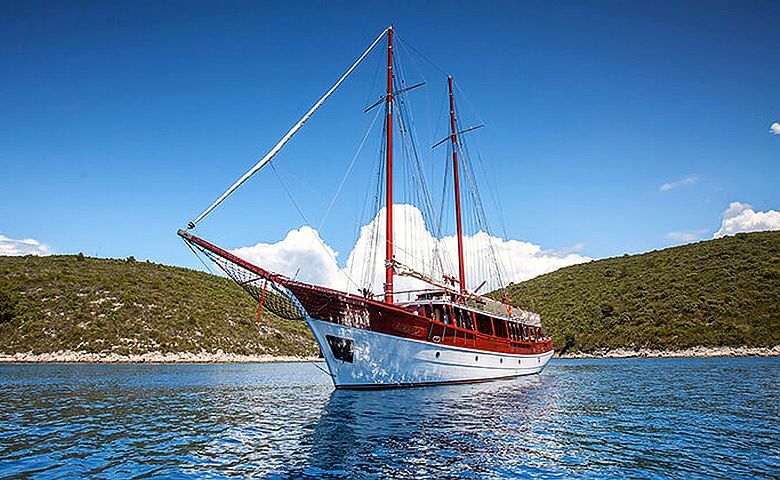 Perfectly maintained gulet with superb service up to 16 persons. 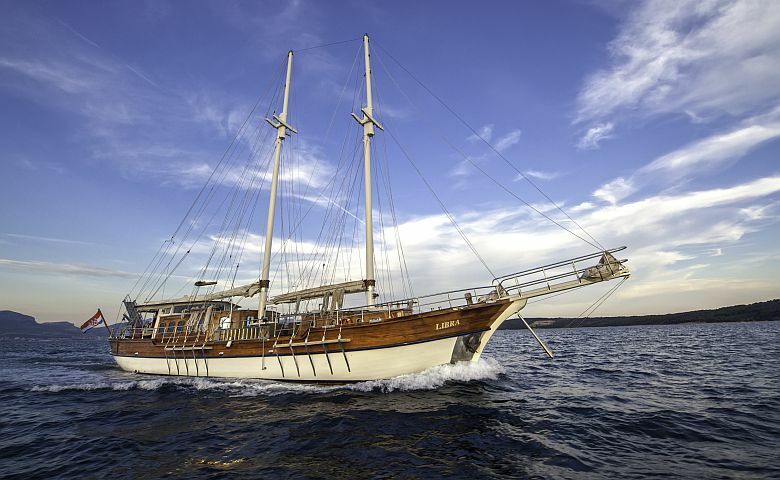 One of best maintained gulet and superb food and the best service. 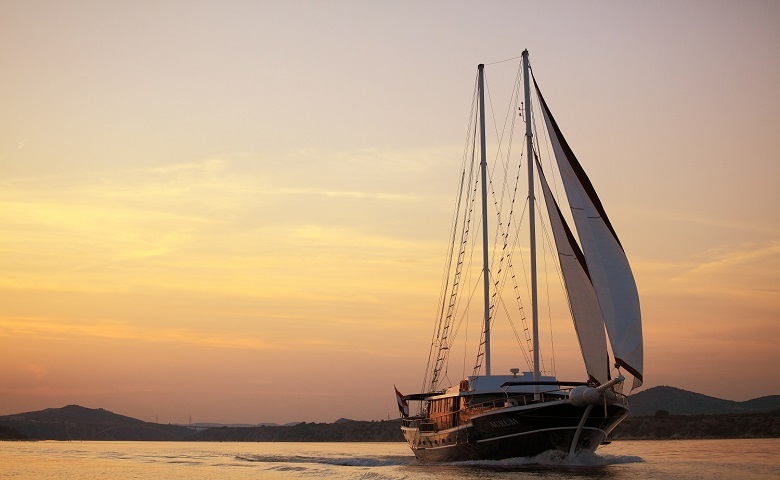 Comfortable cabins with professional crew is guarantee for perfect holiday.